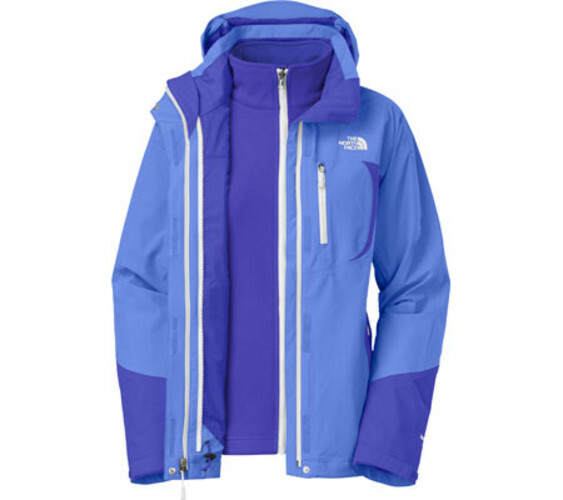 Keep yourself warm throughout the winter time with The North Face Triclimate® Jacket for Women that come in a large selection of sizes and four basic block colors. This jacket is of good quality, so it was originally priced at $239.95 but if you buy it in the month of February, you’ll be able to enjoy 20% off by using a special code (SHOEBUY). Hurry up as this deal is almost done! The North Face jacket is worth every sent as it is constructed with sealed seams and features the HyVent® 2L technology for multi-layer waterproofing while keeping the jacket material breathable. It’s also perfect for skiing as the material allows fast movement while still protecting you from the cold.